The milk price reduction is regrettable, but unavoidable, as farm gate milk prices continue to be well ahead of market returns. Since Quarter 4 2017, the global market is returning significantly less than the milk price paid to Milk Suppliers, a situation that has continued through 2018 to date. However, in line with its Co-Operative ethos of supporting its Members, a special Weather/Fodder Relief Payment of 2cpl plus VAT, on all March milk supplied (including Fixed Price Milk Schemes), will be paid to its Milk Suppliers. The payment will be included in the March monthly milk payment paid later this week. This Weather/Fodder Relief Payment has been introduced by the Dairygold Board in response to the serious challenges faced by its Member Milk Suppliers in recent weeks as they sought to manage their farming enterprises in the face of unprecedented weather conditions and diminishing fodder supplies. 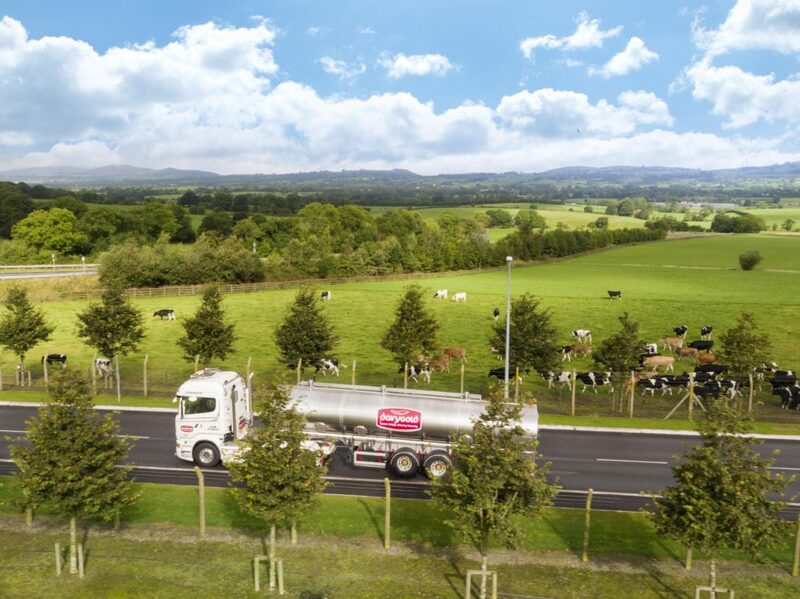 Since April 5th, Dairygold has imported more than 5,000 tonnes of fodder from the UK which has been distributed to over 1,000 Members across its Munster catchment area. It continues to support Members in need of forage as the shortage continues. Regarding concentrate feed, despite the increased cost of raw materials over the past two months, Dairygold has supported its ruminant feed customers by not passing back such cost increases to date.